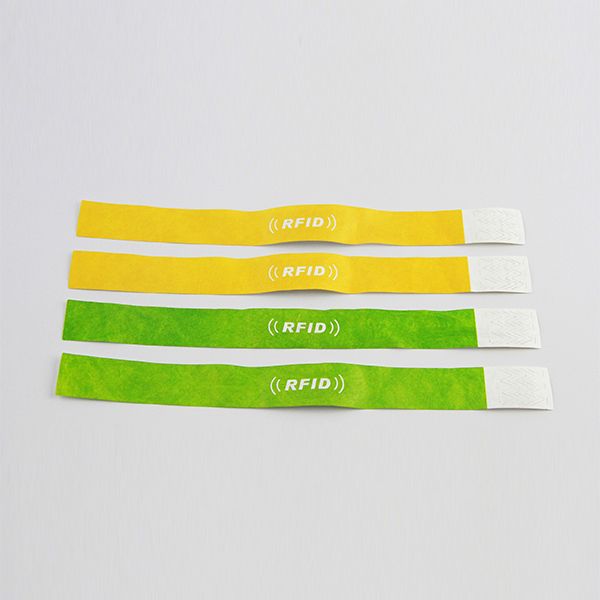 RFID PVC wristband is lightweight and but full of a number of functions and potentialities. It is made up of disposable PVC and thus is simple to handle and deal with during and after its usage. When the wristband is closed, it can only be opened unless cutting it off. Therefore it is used only one time. 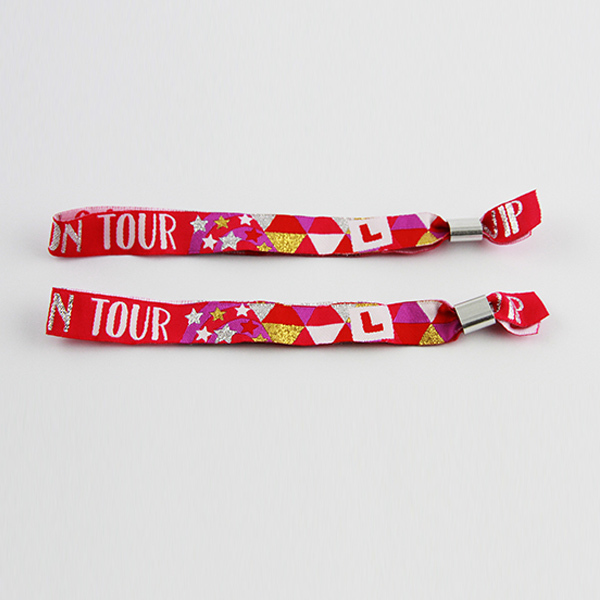 The comfortable button lock feature provided with the wristband. The reading range for this wristband is up to 10 cm when using HF/LF RFID chips, which can be extended to 8 m using an RFID chip which is meant for UHF functionality. 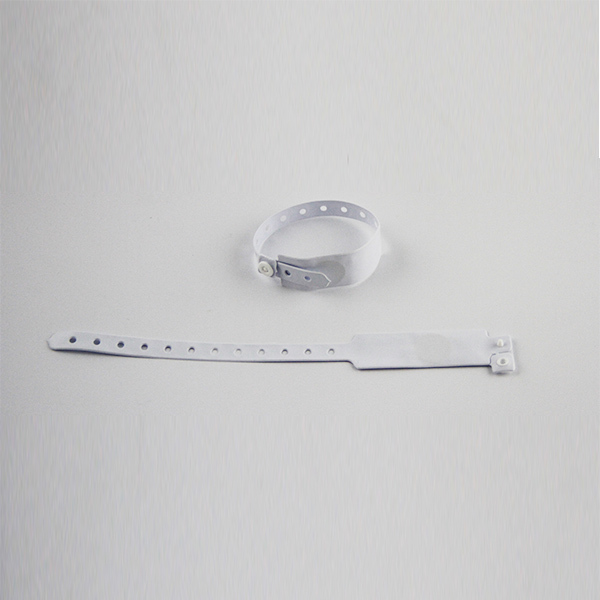 We provide popular and good quality RFID PVC Wristband, which are also top available on the market. We provide very competitive items to satisfy customers all over the world. RFID PVC Wristband is a popular application of RFID technology. 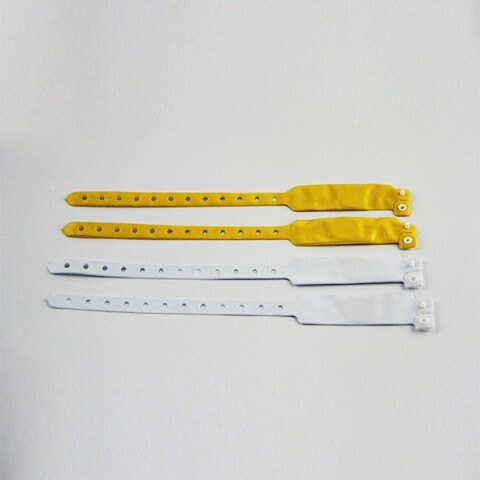 They are closed loop wristbands, elastic, easy to wear and use, waterproof and can work under high temperature. The size, logo, button and color can be customized. In addition we can provide appropriate frequencies according to different countries or regions.